What Jasmine Yarbrough and Karl Stefanovic's wedding hashtag means. 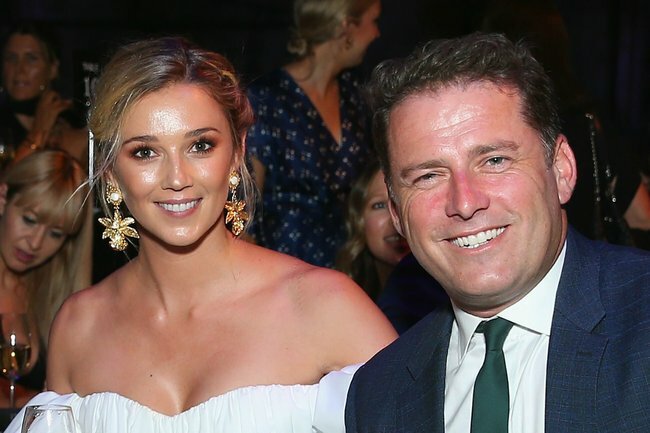 The story behind Karl Stefanovic and Jasmine Yarbrough's quirky new wedding hashtag. Wedding hashtags are possibly one of the best things to come out of social media. Rather than having to beg your guests to email or AirDrop their photos to you from your wedding – or worse, ask for them for a USB – brides and grooms can now search their wedding hashtag on Instagram and voila, there they all are. Wedding hashtags also make Instagram stalking celebrity weddings super easy. It’s quite considerate, really. According to the the Daily Telegraph, the story behind the quirky hashtag has less to do with Stefanovic and everything to do with his bride. 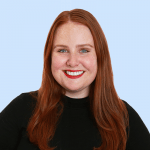 So far, only a handful of images have been shared with the by British fashion stylist and blogger Louise Roe, her partner Mackenzie Hunkin and Christian Wilkins, among others. In September, all of us got really excited when Yarbrough posted a photo of herself and several friends in New York on what appeared to be her hen’s night with the caption ‘NY Fizz Crew’. At the time, the ‘fizz’ references in the caption and all of the comments made us think… champagne… wedding… celebrations? Now, we see it was a play on words with Yarbrough’s nickname. So much love under the tree??? ?♥️ Congratulations Jack & Rae ???? Considering a good chunk of Yarbrough’s close friends have their Instagram profiles set to private, it’ll be interesting to see just how much of her wedding to Stefanovic we’ll get to see. We’ll keep our eyes peeled. Are you excited about Karl Stefanovic and Jasmine Yarbrough’s wedding?